Search Engine Marketing is the most targeted and efficient form of digital advertisement – put your brand in front of customers who are already actively searching on Google, Bing, YouTube, or other search engines. Our all-in-one SEM service handles your search engine marketing strategy from top to bottom: research, execution, testing and tracking. Set up your SEM campaigns on Google Adwords, Bing Ads, YouTube and other search engines. Define campaign goals, create conversion tracking in Google Analytics, geo-target your campaigns and drive targeted traffic to your website at the lowest cost-per-click possible. Find low-cost, high-converting keywords that your customers regularly use to find your business online. Set budgets, manage pay per click keyword bids, and keyword match types to maximize your share of voice on the best performing search phrases. Tap into our in-house digital copywriting team to create winning copy for your SEM text ads that are on brand, on message, and designed to convert. Use proper calls-to-action and emotional triggers to generate more click-throughs. AB test your ad copy for the best conversion and response rates. Set up campaign conversion and revenue tracking in Google Analytics, as well as other third-party tools, to get real-time data for optimization. Create dashboard reports to pull API data from various tools and platforms and continuously optimize existing campaigns for maximum ROI. 75% of users never scroll past the first page of search results. Effective Search Engine Marketing drives first-page traffic to your site. Do you have a strategy in place? Search engine marketing is the process by which you market your product or services to be visible in SERPs, or, search engine results pages, through paid search ads. Many things fall under SEM, like YouTube advertising, mobile app advertising, Google AdWords campaigns, Bing Ads, PPC and bid management, contextual networks, display ad marketing and remarketing. Search engine marketing is your way to become visible in the oversaturated online market at the time when buyers are actively searching for your product or service. Search engine marketing allows you to be extremely precise in who you target and allows you to produce advertising “touch points” on a continuous basis throughout the buyer journey, potentially leading to a conversion. While SEO takes months to see results, with SEM brands can show up on Google within a couple hours. SEM is the collection of tactics and mediums marketers can use to advertise to their audience through search engines through paid ads on a cost-per-click basis. SEO services include tactics to increase “organic” traffic through back-end code optimizations, content planning and strategic keyword research/usage on your website to organically grow in rank on search results pages. Both organic and paid search marketing strategies are essential for your internet marketing strategy and should be used in an integrated way to complement each other. What types of SEM services do you specialize in? Our team is experienced in the many different facets of SEM marketing. We are currently Certified Search Partners with Google Adwords and Bing Ads and specialize in bid management and PPC campaign strategies, including ad copy development and testing, landing page optimization, keyword research, bid management, budget planning and pacing, mobile ad formats, lead generation, shopping ads, and more. What does it mean that you’re an Google AdWords Partner? 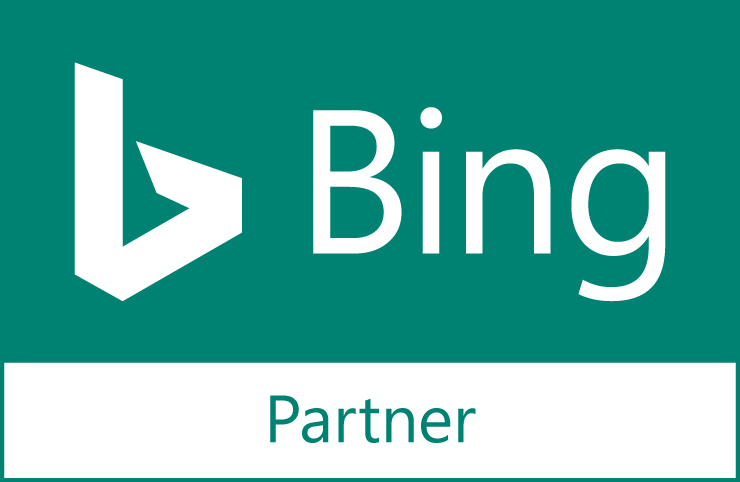 Companies who qualify for Google Agency Partner status earn the Google Partner badge. The badge shows that a company has demonstrated AdWords skill and expertise, met AdWords spend requirements, delivered agency and client revenue growth, and sustained and grown their client base. Alphametic is a registered and certified Google Partner Agency with specialization in search advertising. What does it mean that your Google AdWords Certified? The Google AdWords certification is a professional accreditation that Google offers to individuals and agencies who demonstrate proficiency in basic and advanced aspects of AdWords. An AdWords certification allows individuals to demonstrate that Google recognizes them as an expert in online advertising. Alphametic’s SEM team maintains Adwords certifications to provide the best value to our clients. We have a variety of clients from different industries, including retail, eCommerce, beauty, pharma, healthcare, hospitality, gaming, and more. What is your minimum paid media budget? 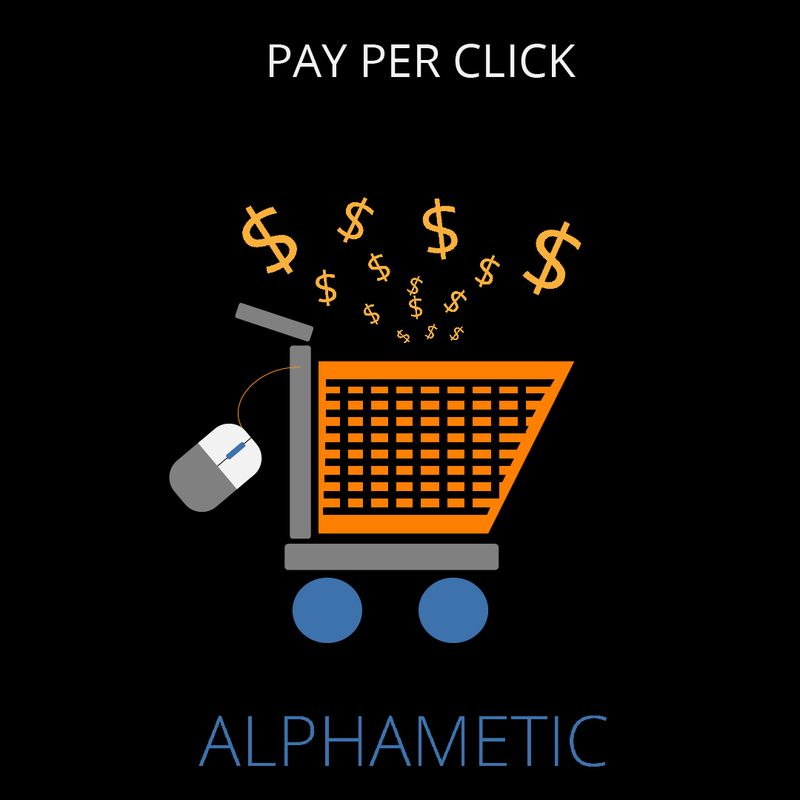 At Alphametic, our SEM clients spend on average between $3K and $20K per month on paid search campaigns. What’s the cost of SEM services? The cost of the SEM services varies based on media budget amounts as well as whether SEM is bundled with other search marketing services, such as SEO, local marketing, analytics or content development. Let’s chat! Contact us here to learn more.